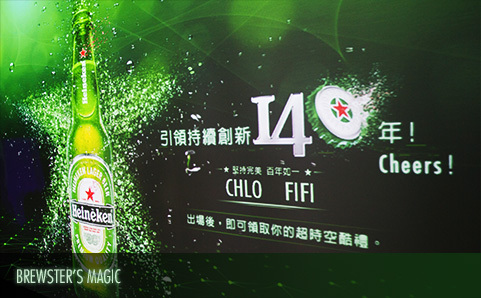 Heineken, the pioneers of innovation, for the past 140 years and in the future.How to highlight ‘140 years and still pioneering’ under the product feature ‘hundred years of consistency perfection’ and let the customers feel the innovation? 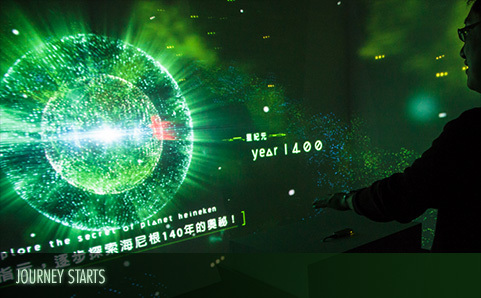 We are the first one used ‘Leap motion’ technology in Taiwan to encourage customers to have a personal experience by interacting with the brand and share Heineken’s essential secret.To celebrate Heineken’s 140th birthday, we created a time travel interactive booth in the heart of the Taipei city. 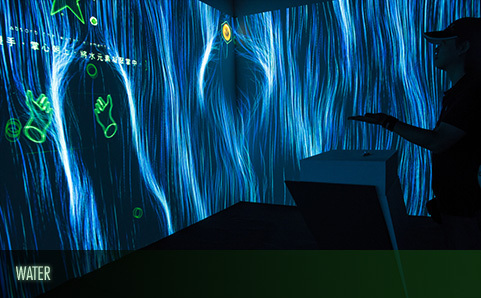 It takes you travel through time to explore the magic of Heineken. 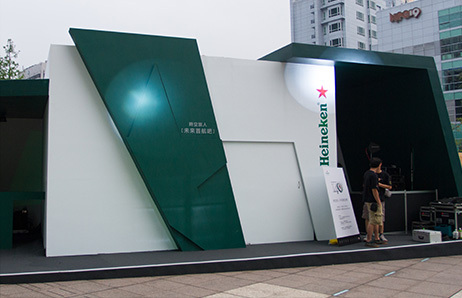 The booth is 6 x 3 meters wide and 3 meters height, with 3D projection mapping on surrounded walls to provide a real time travel experience.During the interaction, you will use the latest control device – leap motion, to explore the magic of Heineken in 140 years. 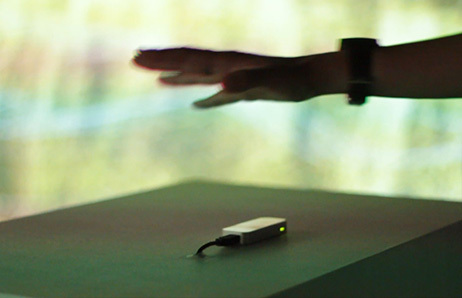 Once the time travel is finished, a live message is posted on your facebook to announce your journey. 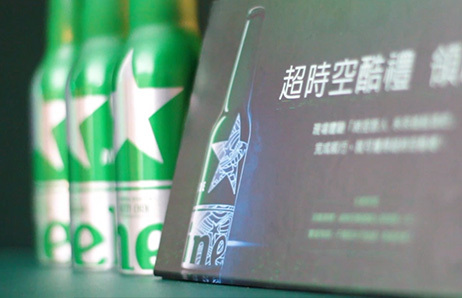 You will also get an exclusive bottle of Heineken with your name on it as souvenir. 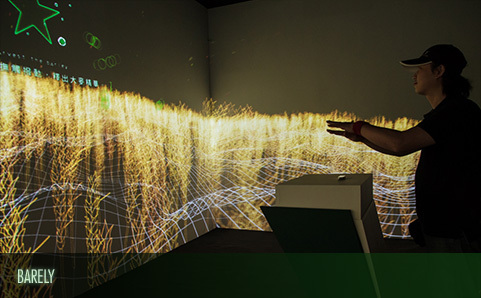 Enter the experience and discover Heineken’s 5 essential elements. 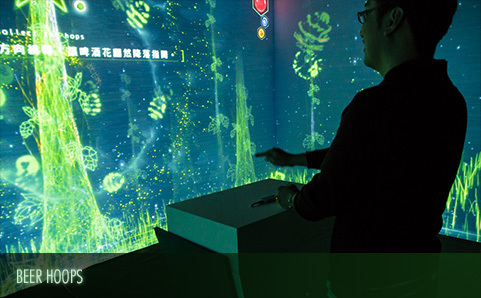 ● Within 5 days, almost 2,000 people made online reservations to join the experience. ● Another 1,000 people were queuing at the scene. 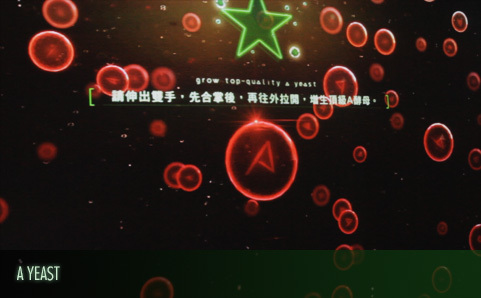 ● They all joined Heineken’s world experience, and left with the legendary brand in their hands.